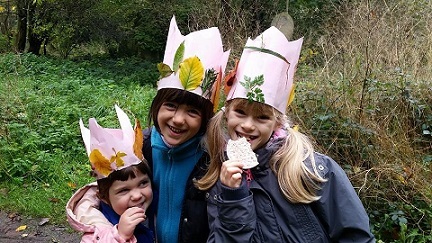 Bow Beasties is our wildlife watch club for all of the family! Join Ken and Zoe (along with their two children, and dog Quinn) for an exciting range of activities, all of which take place within the fabulous resource of the Cemetery Park. Bow Beasties happens every 3rd Saturday of the month (except for August). Please remember to dress for the weather as we are likely to be outside come rain or shine!